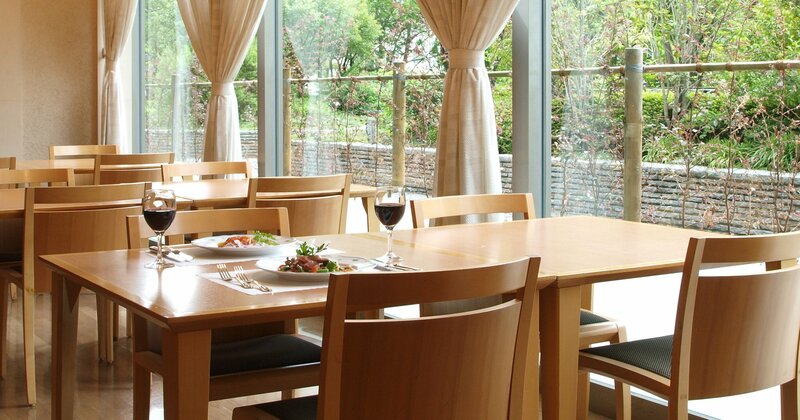 Hub of your journey to enjoy the panoramic views of Tokyo. 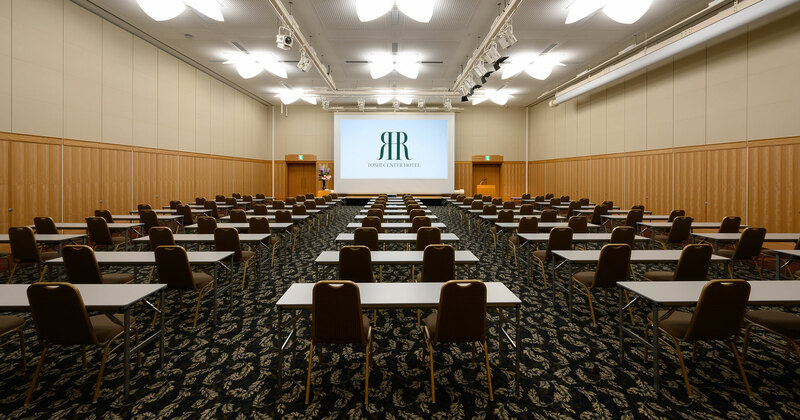 The Toshi Center Hotel Tokyo is located in the Nagatacho, the center of business which convenient to various places of sightseeing or business in Tokyo. 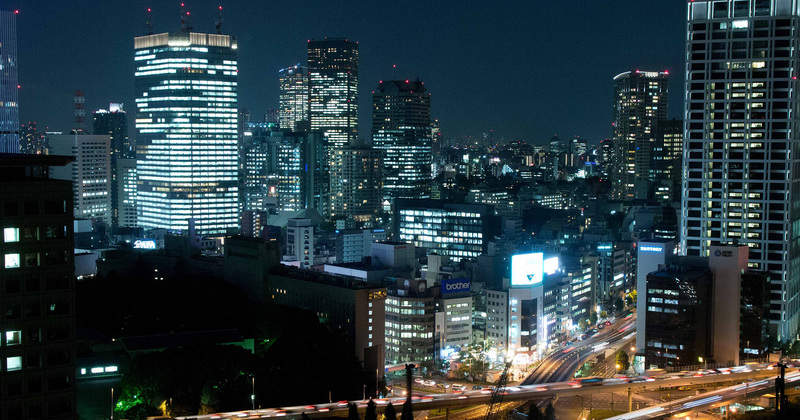 A panoramic view of night time Tokyo spreads from the rooms. 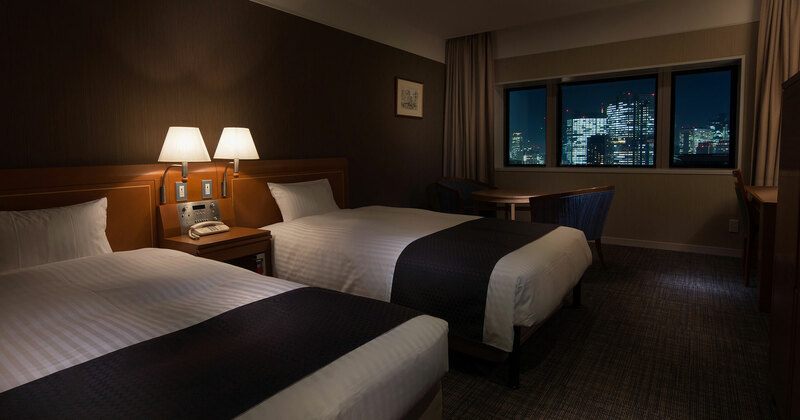 Quiet and providing a relaxing stay for your comfort despite being in the city center of Tokyo.